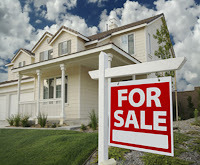 Are you looking for a way to help your child with buying a home? Some strategies you might consider include lending your child money, gifting under the annual gift tax exclusion, pledging securities, and equity sharing. Assuming you have enough liquid assets, you can effectively act as the mortgage lender to your child by lending money to pay for the house. Another option is to give the child money for a down payment on a house. Making a gift to your child for the down payment is an ideal situation for parents who are primarily concerned with decreasing the size of their estate and the taxes on it after their death. 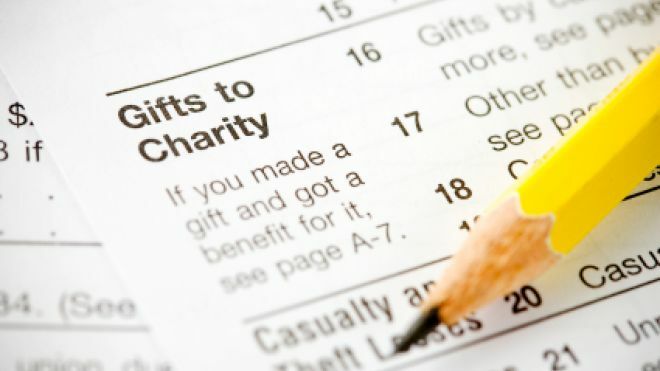 Current tax law lets individuals make annual gifts of up to $14,000 per person. If both parents join in the gift, they can give the child $28,000 without any gift tax liability. With some planning, even larger gifts can be made. For instance, if the child is married, his or her spouse is also eligible to receive gifts. Collectively, a married couple could receive $56,000 in gift-tax-free cash for a home purchase. If the gift is spread over a new year, it can be increased to double the amount, giving the child and his or her spouse $112,000 toward the cost of the home. Another possibility is pledging securities to secure a child's home loan at a financial institution. By pledging securities instead of selling them, the parents can be saved from a potentially taxable event. Finally, another alternative is equity sharing where the ownership of the home is shared. Typically, the parent makes the down payment, and the child pays the mortgage payment, utilities, taxes, and other ongoing expenses. 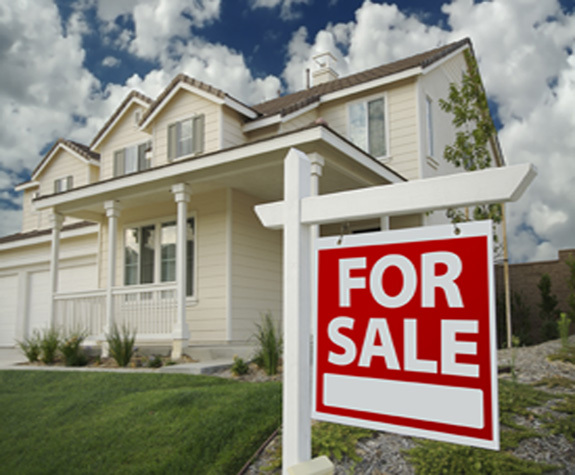 The home is jointly owned, and the family can agree on a split of any appreciation in value if the home is later sold. For details on these and other options available to parents who want to help their child buy a home, give us a call. Once you've filed your 2012 tax return, you may wonder what records you can toss and what you should keep. Here are some suggestions. Keep records that directly support income or expense items on your tax return. 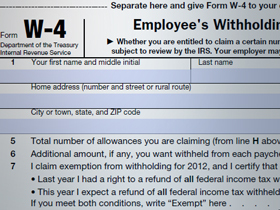 For income, this includes W-2s, 1099s, and Form K-1s. Also keep records of any other income you might have received from other sources. It's also a good idea to save your bank statements and investment statements from brokers. For expense items, keep your cancelled checks as well as support for any itemized deductions you claimed. This includes acknowledgments from charitable organizations and backup for taxes paid, mortgage interest, medical deductions, work expenses, and miscellaneous deductions. Even if you don't itemize, keep records of expenses for child care, medical insurance if you're self-employed, and any other expenses that appear on your return. 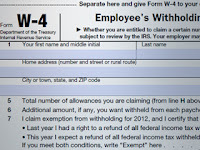 The IRS can audit you routinely for three years after you file your return. But in cases where income is underreported, they can audit for up to six years. To be safe, keep your records for seven years. Please call our office if you have specific questions about recordkeeping. What should you do if you find that you made a mistake on your 2012 tax return after it's been filed? Perhaps you find that you missed a big deduction. Perhaps you receive a late notice of income you earned. Or perhaps you receive a corrected Form 1099 from your broker. The answer is not to panic. You can correct the mistake with an amended return. The general rule is that you have three years to amend a personal or business return. Special rules may apply if you paid your taxes late, or are claiming certain business losses or carrybacks. You may have as long as seven years if you are filing to claim a loss on a worthless security or bad debt. 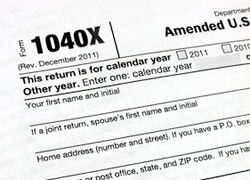 Many amended returns are filed each year. Form 1040X is used to show the items of income or deductions that you want to change or the different elections you want to make. A separate form must be filed for each previous year you want to change. You’ll have to file a paper copy to amend your return, even if you originally filed electronically or by telephone. If you want to change a corporate return, you file a Form 1120X, but the procedures are similar. If you owe additional tax because of the change, you should send a check at the time you file your amended return. 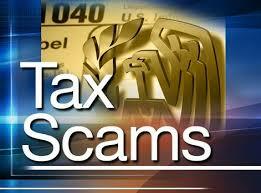 The IRS will let you know if you owe additional interest or penalties. Please contact our office if you have questions about any return that's already been filed. We can let you know whether you need to file an amended return and help you with any of the necessary paperwork. bank, savings, and investment accounts. 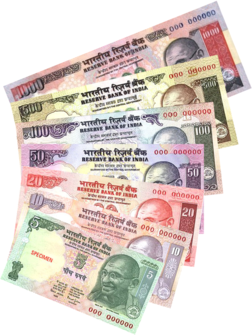 If you have any foreign investments, there's an approaching reporting requirement that you should be aware of. 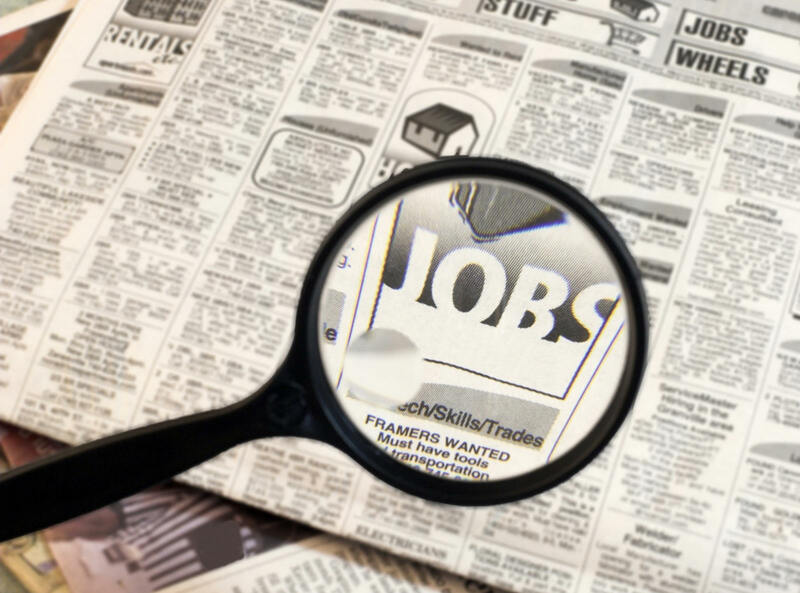 If you're job hunting, be aware of the potential tax breaks. You can deduct the costs of looking for a new job in your present line of work, even if you don't get the job. Typical expenses include travel to job interviews, resume costs, and employment agency fees. You must itemize your deductions, and your total miscellaneous deductions must exceed 2% of your adjusted gross income. If spring cleaning leaves you with items that you want to donate to charity, remember that donations of used clothing and household items must generally meet certain requirements to be tax-deductible. First, such items must be in "good used condition or better." Second, a receipt from the charity is required. 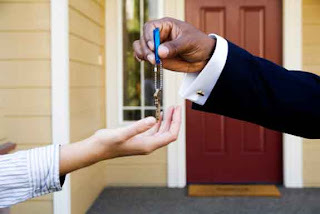 If the property is valued under $250 and a receipt is not available, such as at unattended drop-off locations, reliable written records are still required. Postpone taxes by swapping real estate instead of selling it. This may enable you to trade up to property with a higher value. A tax-deferred exchange is a great tax-cutting strategy, but the rules are complex. Be sure to seek professional guidance. You may call us at anytime to discuss this. communications. You might expect the April 15 filing deadline to mark the end of these scams, but they, in fact, are expected to continue for months.